Bucks Photo Booths has proudly served the Doylestown, PA area since 2014. 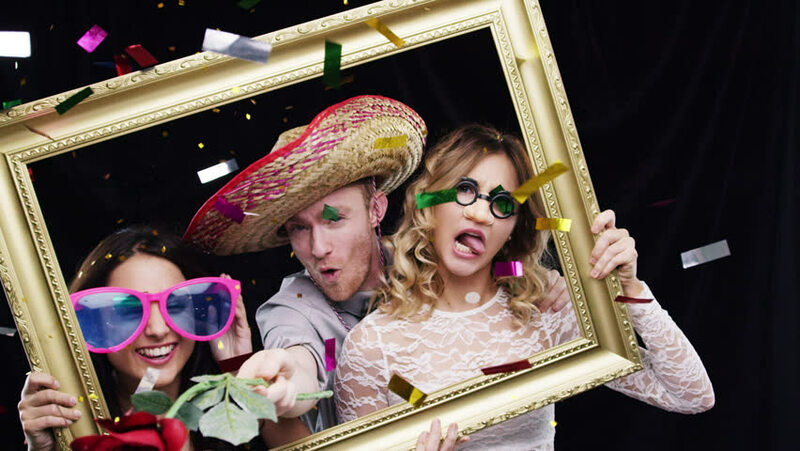 We offer the largest inventory of photo booths for any occasion, including weddings, corporate events, bat/bar mitzvahs, birthdays, anniversaries, fundraisers, holiday parties, and special events. We are conveniently located just minutes from Doylestown, Pa.
Our staff is fully trained and ready to make your next very enjoyable for all of your guest. We carry a wide variety of props for any theme or event. Choose from our new line of open photo booths or our traditional enclosed photo booth.